I was beginning to think the Hygge trend was dead, but then this extra cold winter came along. I started seeing hygge-related links on my friends' social media feeds again - especially from my East Coast and Canadian friends. Since the cold doesn't seem to be letting up, let's see how we might incorporate Hygge style and habits into our gothic homes and macabre lives. I wouldn't let just anybody see me in this Jack Skellington snuggle blanket, but I bet I'd enjoy wrapping up in it! If that Snuggy blanket is a bit much, take it down a notch with these minky Nightmare Before Christmas sleep pants. Hygge calls for lots of plush throw pillows. I don't use real fur, do you? So I seek out faux, preferably of the non-itchy variety. 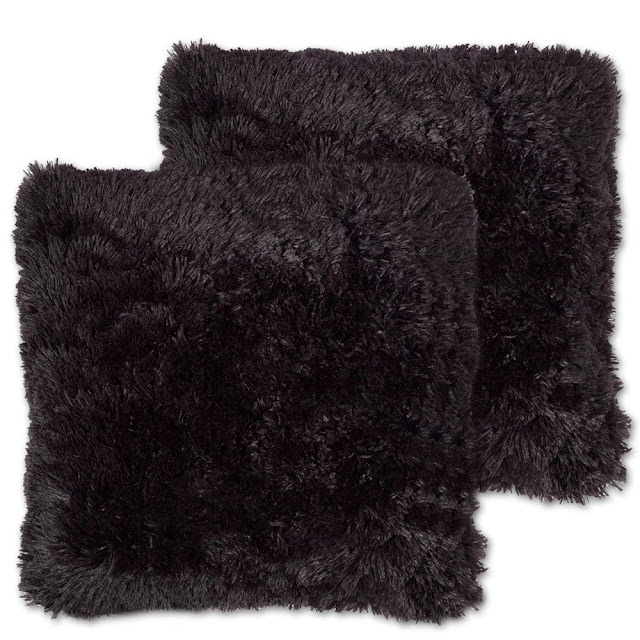 We can't have too many plush throws laying around, in case someone gets a bit cold! These blackout curtains can be used to block out cold air as well as that pesky, painful sunlight! Cozy socks and house slippers are an extremely important part of the Hygge lifestyle. 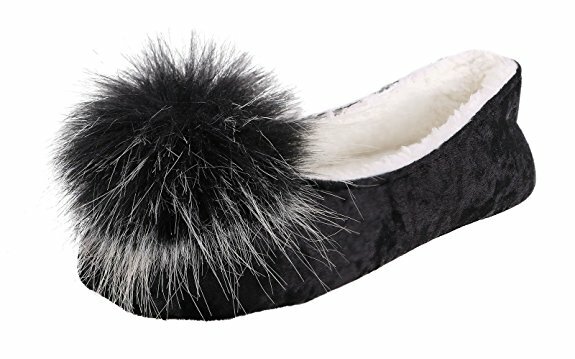 I chose this particular pair of fuzzy black slippers to show you because they are described as "Black long fur monster." 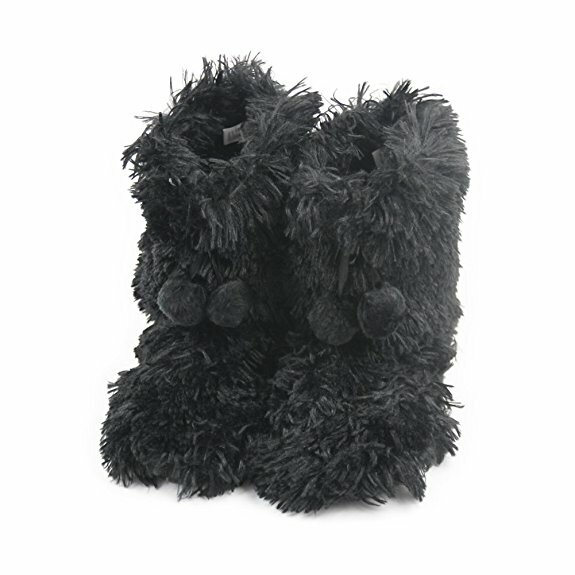 Here's a perfect pair of fuzzy slippers complete with silly faux fur pompoms - for the glamgoth in your life perhaps? 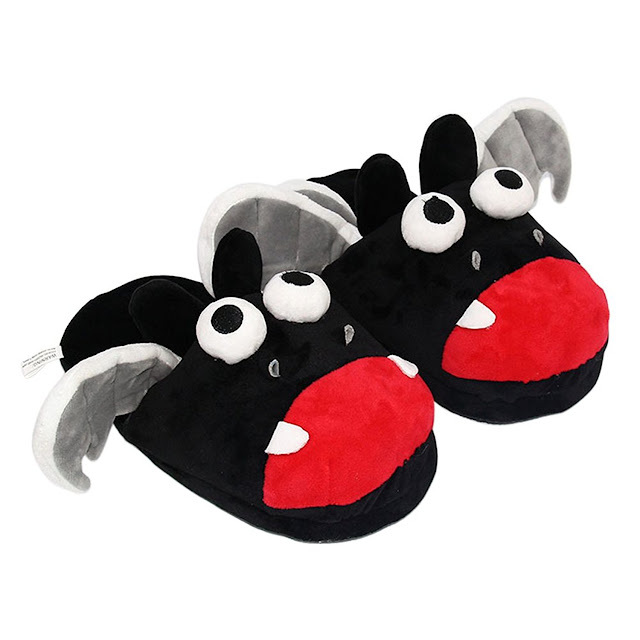 These bat slippers are cartoonish, but still satisfy the Hygge requirement for lounging about the house with warm feet. Need your hygge to be more frightening? 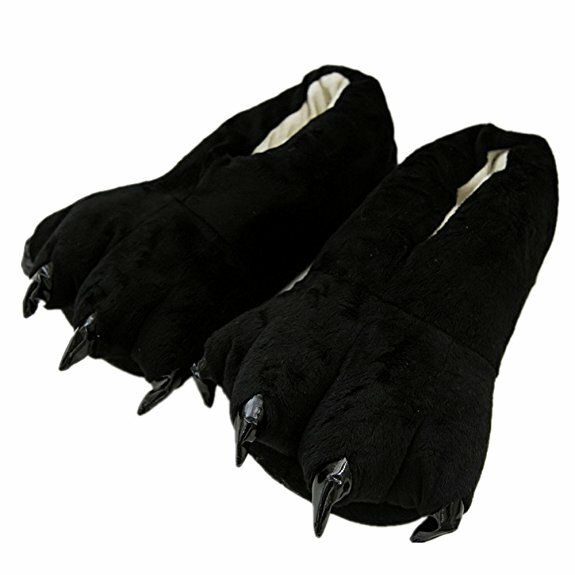 How about monster slippers? 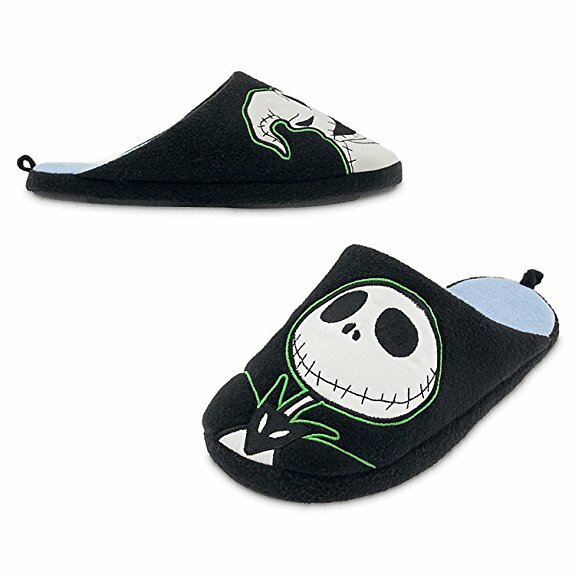 Who could resist spending a winter day laying around with your Jack Skellington slippers on? 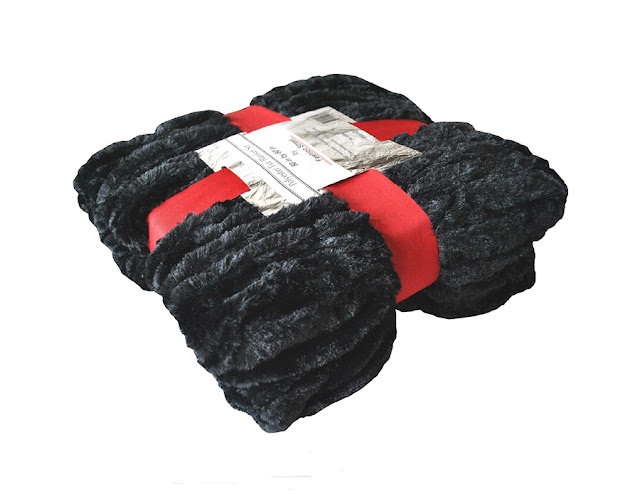 Slippers might not be enough to keep you warm in this bleak chilly winter. 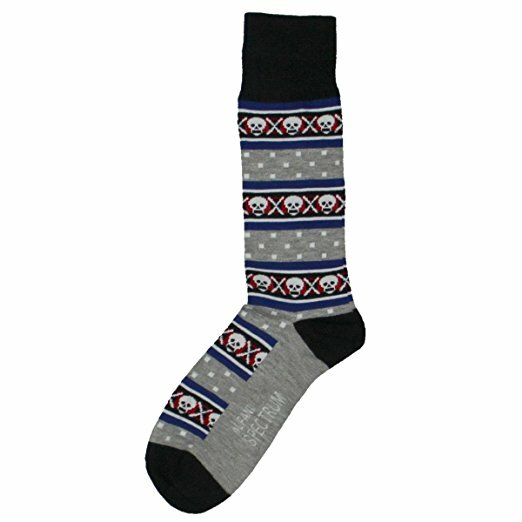 Here are some fair isle style socks for men. 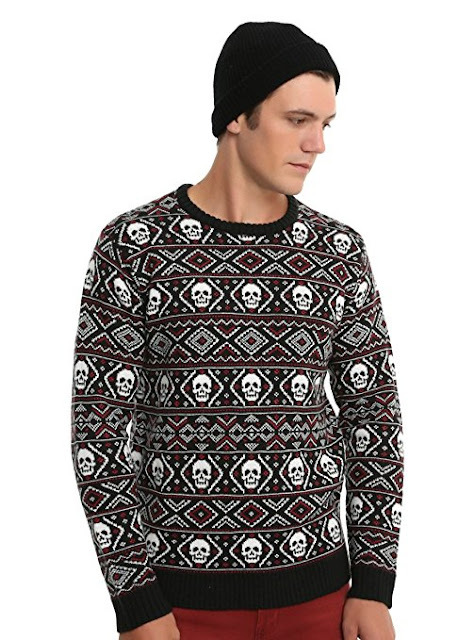 And a Fair Isle sweater to match! 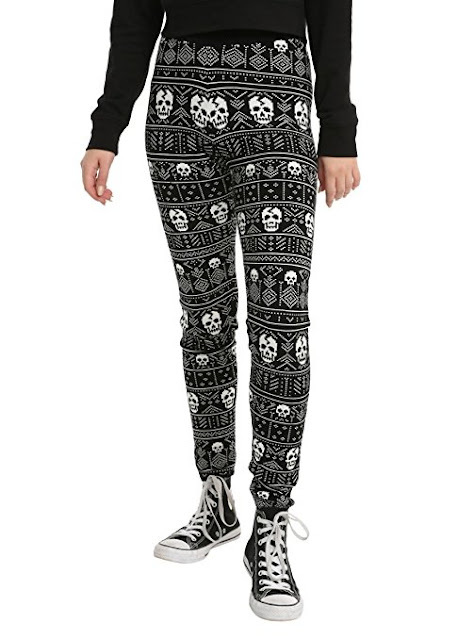 Women can binge watch spooky shows on Netflix while wearing these Fair Isle skull leggings, also from Hot Topic. 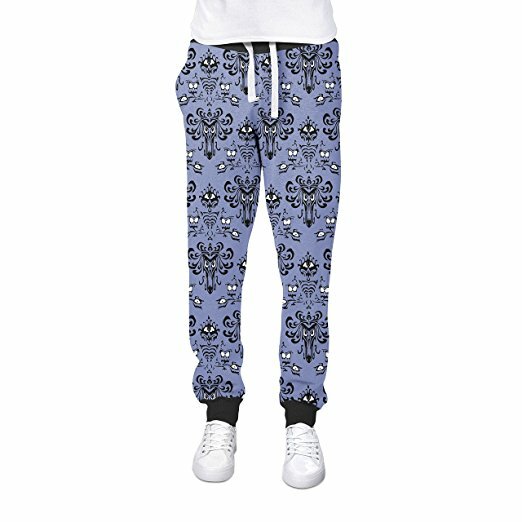 I'm quite tempted to add these Haunted Mansion leggings to my winter wardrobe, too. 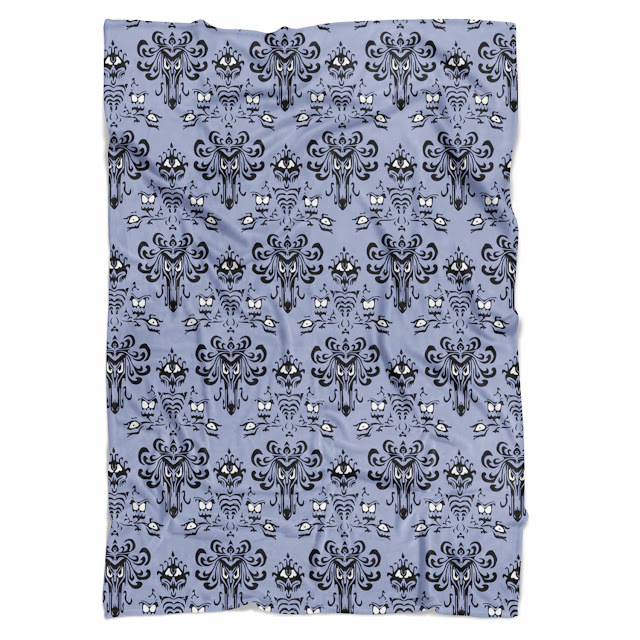 Here's a matching Haunted Mansion wallpaper throw, for evenings spent curled up with a good scary horror novel. 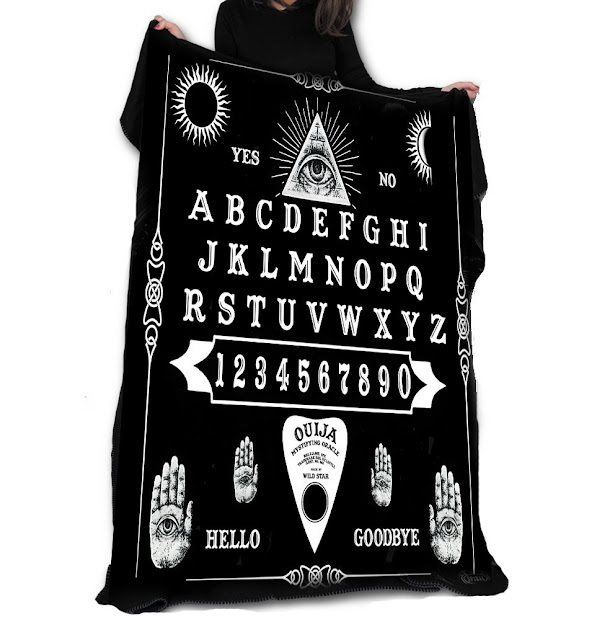 There's nothing that says ouija blankets wouldn't fit into the most hygge of all Scandinavian houses! 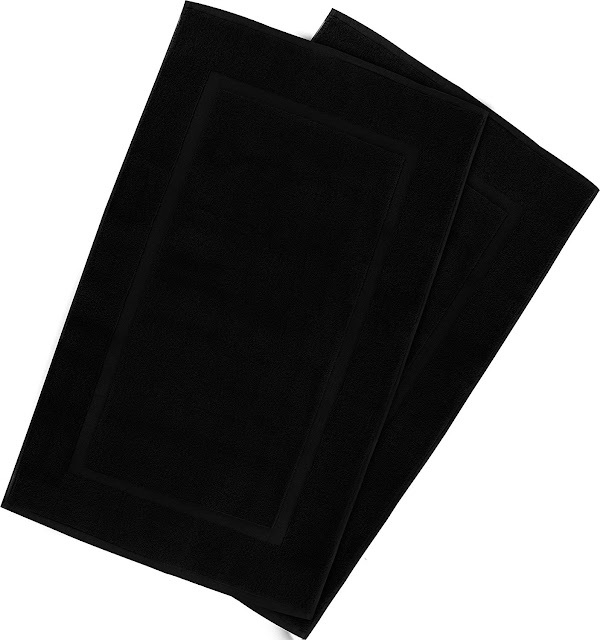 I haven't personally felt these Utopia black spa-style towels, but they look amazingly plush and soft! One probably can't sit around sipping Scotch whiskey all day and all night long - that's bad for our livers! But when we're taking a hydration break or liver cleanse, we can still enjoy the fragrance of Scotch whiskey perfuming our homes, courtesy of this D.L. & Co candle. I admit the scent of warm tobacco won't be everyone's favorite, but wanted to showcase it here in case the fragrance would be comforting to some. 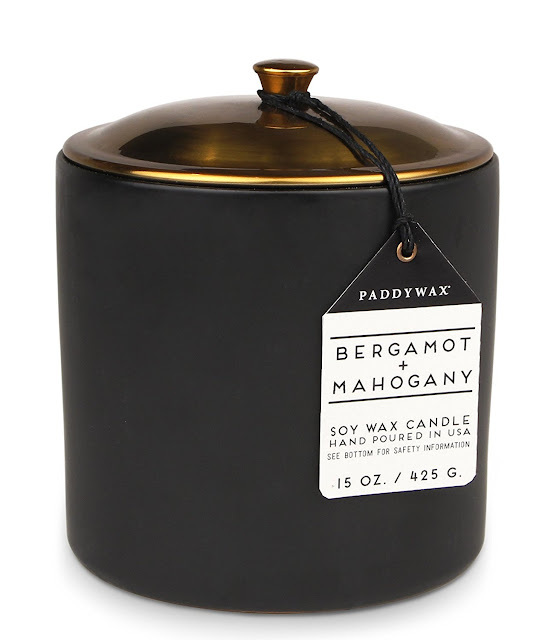 One of my favorite winter candles is this Bergamot & Mahogany soy wax candle from Paddywax. 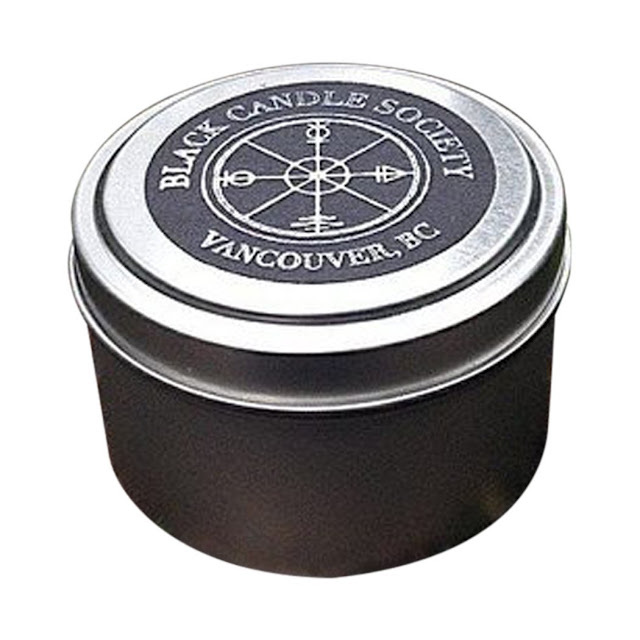 Perhaps you'd like to explore the fragrances offered by the Black Candle Society? 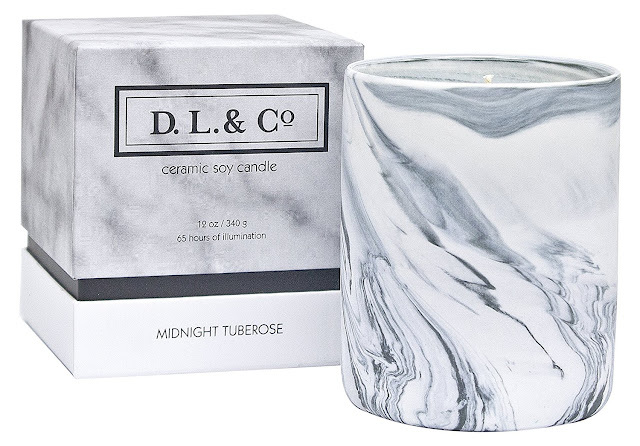 Or perhaps you might like to stay a bit truer to Scandi design, with this black and white Midnight Tuberose marble candle. 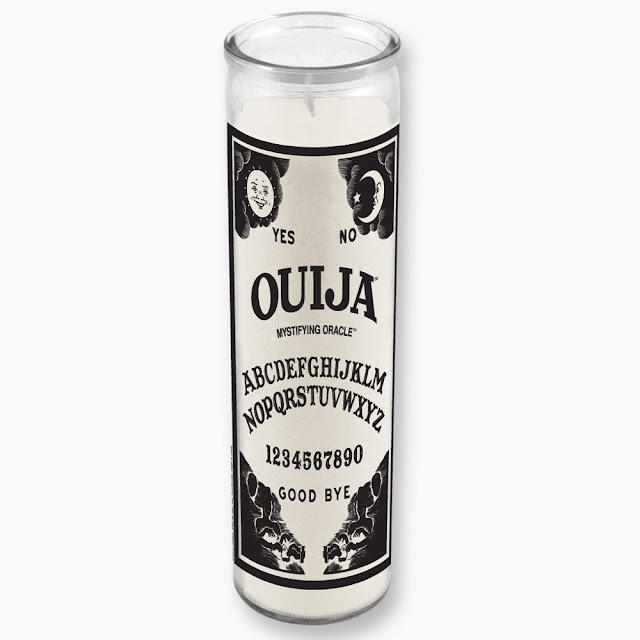 This Ouija candle presents a sleek, clean modern look. A big part of the hygge lifestyle involves drinking hot cocoa every day. 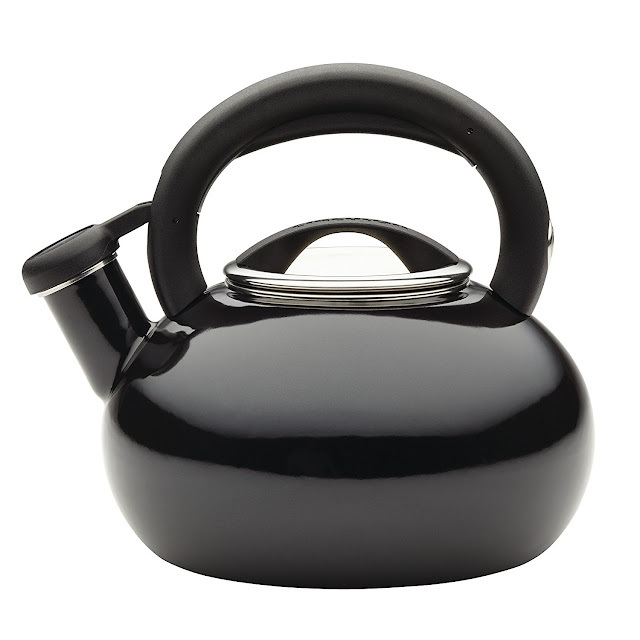 You'll need something to heat water with - would you really want any other color? 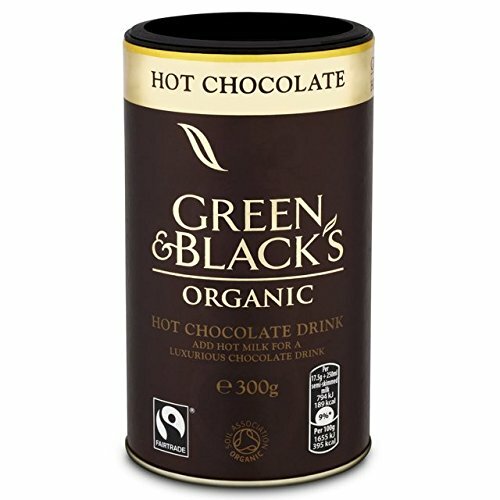 Perhaps you prefer tea to cocoa or coffee. 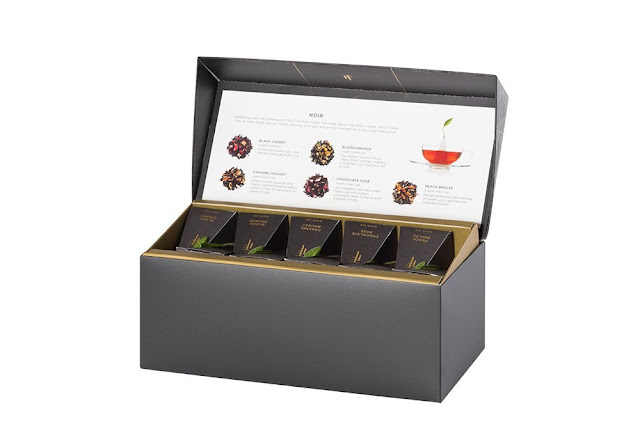 Here's Tea Forte's "Noir" line of black teas. 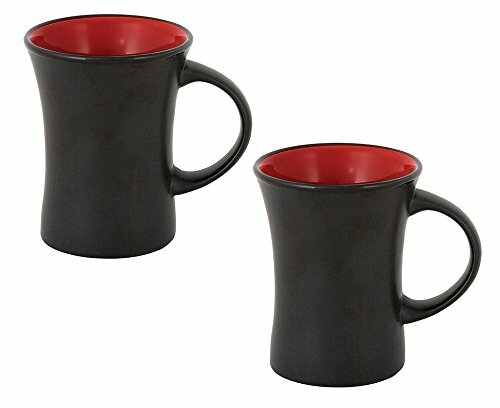 You'll need something to drink your hot cocoa or tea out of - how about these vampiric looking red and black mugs? Don't have a real fireplace to settle in front of with your socks, blanket, hot cocoa, bourbon and book? 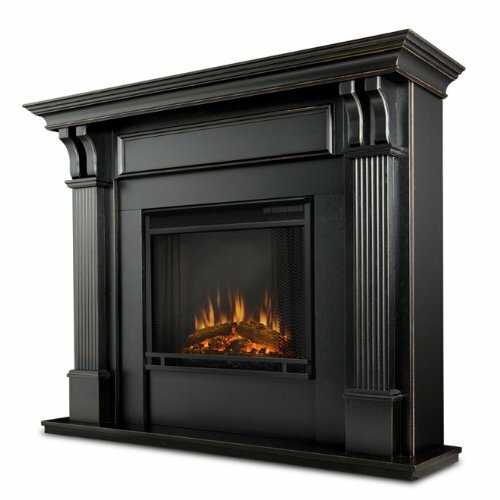 Install this elegant gothic electric fireplace. Bundle up, try to stay warm, stay home if you've been drinking, and enjoy this quiet, contemplative season, with plenty of long, unrushed evenings for reading books, playing games, journaling, drawing, painting and other creative endeavors!